Webcams are great tools to use when chatting with friends, colleagues or loved ones separated by long distances. Most Apple iOS device users have wanted to use iDevice as replacement for webcam especially when it breaks instead of buying an external webcam. 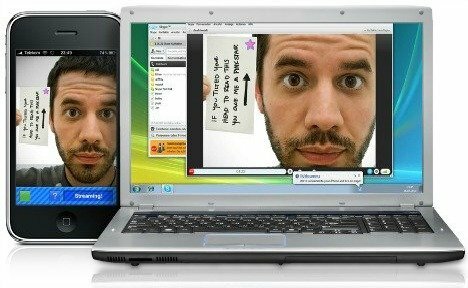 It is good to set up with an iOS app named as iWebcam, which turns your iDevice into a real and driver-based webcamera. There could be occasion that you would like to share your photo stream album on iOS 6 with friends or family who aren’t using iOS and iCloud. 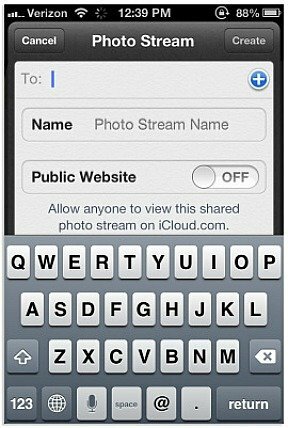 With Photo Stream, users able to share a Photo Stream album on iOS 6 with other iOS users, or through the iCloud Web site. Shared Photo Streams allow to post and share photos to a Photo Stream album hosted by iCloud. If you wonder how to do it, below are simple steps that you can follow to get it done. The next version of iOS 6 has been released by Apple ahead of arrival of highly anticipated and long awaited iPhone 5. iOS 6 bring some minor changes to the program’s as well as some new features. iOS 6 support for iPhone 5, new iPad, iPad 2, iPhone 4S, iPhone 4, iPhone 3GS, iPod touch (4th generation), and iPod touch (5th generation). The iOS 6 has been made available for download and update directly through iTunes. 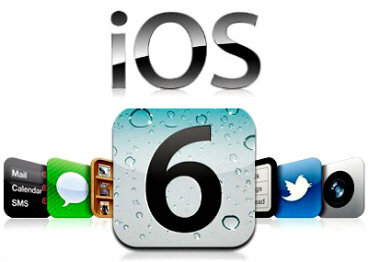 Apple officially launched the next version of iOS mobile operating system, iOS 6. 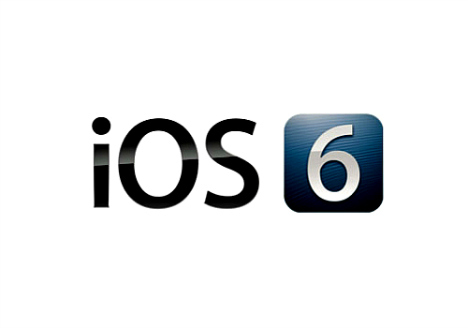 The most advanced mobile operating system, iOS 6 is probably firmware software upgrade for iPhone, iPad and iPod touch, which comes with more than over 200 new features and improvements been included in version 6 to the iOS. To make it easier for take a quick look at all the new features and changes in iOS 6, below is the highlights of new features in iOS 6. 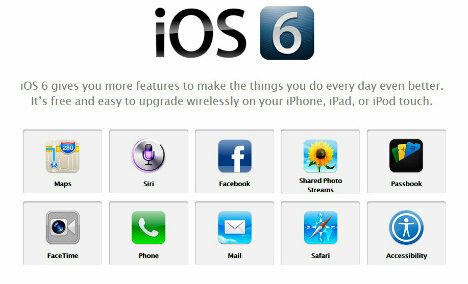 The new version of iOS 6 has been released by Apple on September. 19, 2012, a date as promised by Apple. iOS 6 brings over 200 new features and enhanced functionalities to the iOS mobile devices that include a revamped Maps app, Siri on the iPad, Passbook, Facebook integration, and FaceTime video chat over cellular.